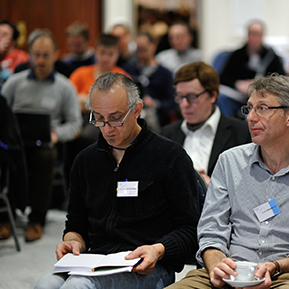 The general assembly is the annual meeting of all members of FIRST-TF. It is important for discussions between laboratories, industries, agencies and technical centers, and parent instutitions which contribute to FIRST-TF network life. 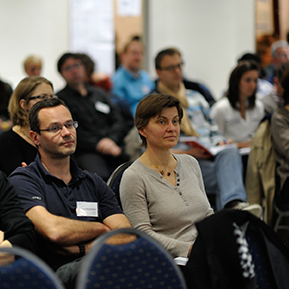 During these general assemblies are presented results of supported projects and debates on specific topics. 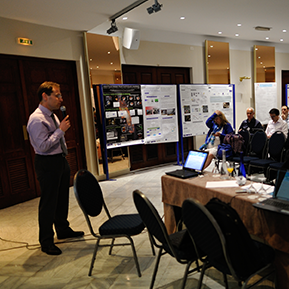 The 2018 General Assembly of FIRST-TF was held the 9th of October at Le Village, 31 Allée Jules Guesde 31000 Toulouse. The 2017 General Assembly of FIRST-TF was held the 8th and 9th of June at Institut d’Optique d’Aquitaine, Talence. Nota: A special meeting for members’s structures points of contacts was held on Thursday 8th of June at 10 a.m. 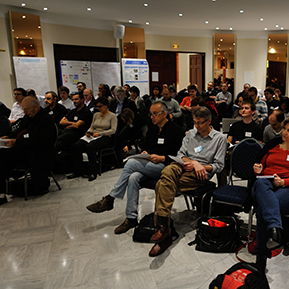 The 2016 General Assembly of FIRST-TF was held the 24th of March at Paris 13 University, Villetaneuse. 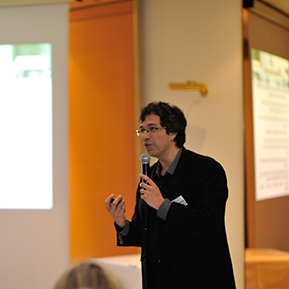 The 2015 General Assembly of FIRST-TF was held the 16th of March at Mercure Hotel, Besançon. 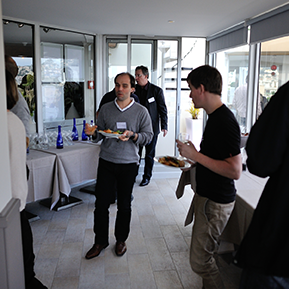 The 2014 General Assembly of FIRST-TF was held the 25th of March at Splendid Hotel & Spa, Nice. 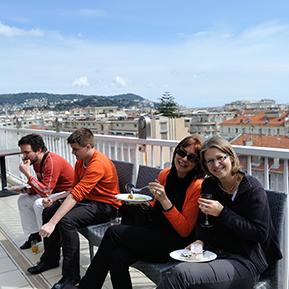 The kick-off meeting of LABEX FIRST-TF was held the 8th of February 2012 at Observatoire de Paris.